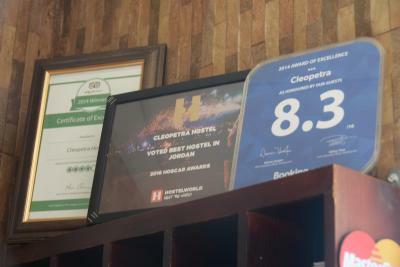 Lock in a great price for Cleopetra Hotel – rated 8.3 by recent guests! 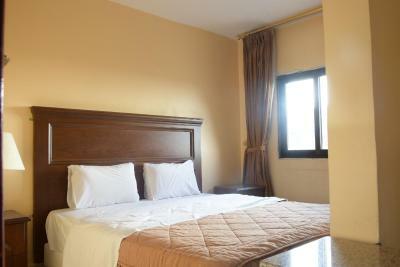 The position was great, close to shops and restaurants. 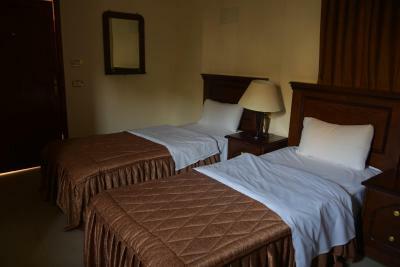 The manager and all the staff were really friendly and helped us with any questions we had and also suggested us excursions and got us the best deals. 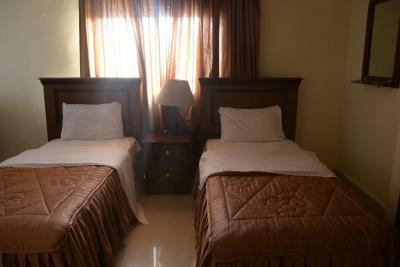 The staffs are very nice and helpful. They gave me a lot of useful information. The breakfast is very healthy and delicious. There are also some interesting books on the first floor. It was just a cheep place for he late night in the city. 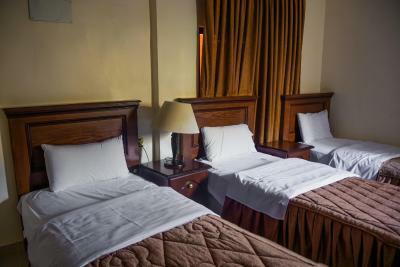 The front desk staff couldn't be any more helpful unless they tucked us in at night too! 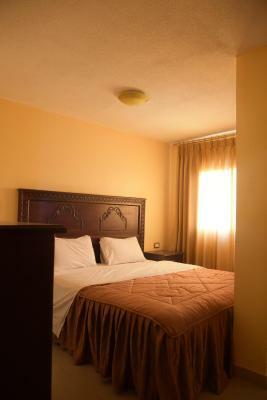 Comfy beds, solid breakfast, the kindest staff and great heater system for that cold desert winter. Would definitely rec to anyone going through Jordan. 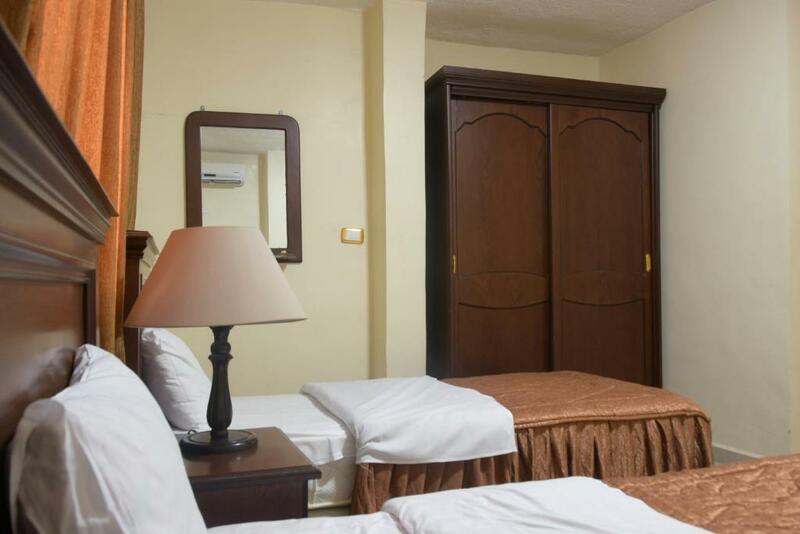 The receptionist made us a better price and included the wifi although price was already good for last minute reservation, central located, comfortable mattresses, clean, ok breakfast for the price range. 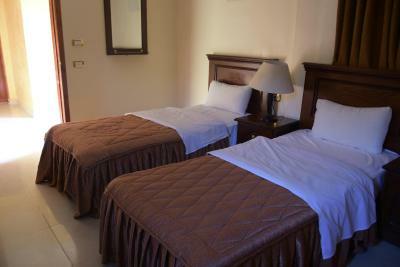 The staff has helped to find the best solution during the whole stay. 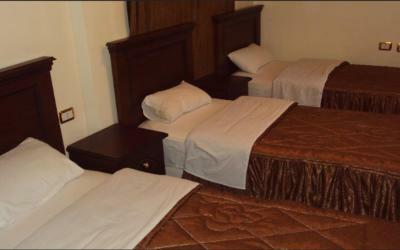 Abdalrahman was very nice and the whole staff was kind and friendly. 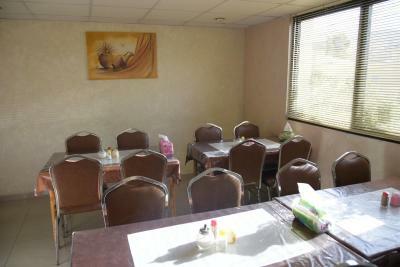 The coffee was great and the hotel is in a very good position in wadi musa, among good restaurants. 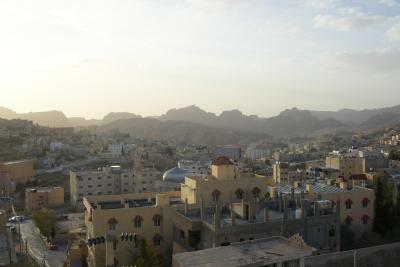 They helped us find a way to go to the desert and booked a tour for us with some excellent guides with good prices. 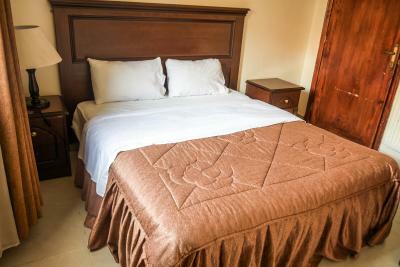 The hotel is basic, but it has everything you need for a short stay. 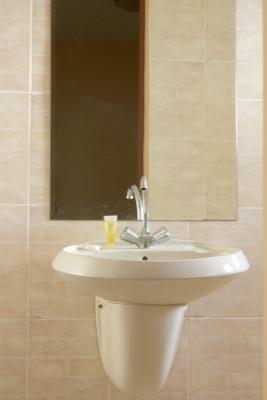 The shower was hot and the bed comfortable, the room was clean. The staff here were very nice and very concerned that they were being fair with me. 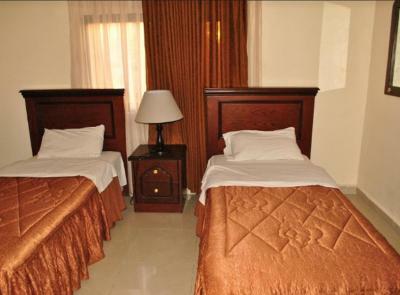 It’s clean and there was a good heater in the room — very much not a given in Wadi Musa. 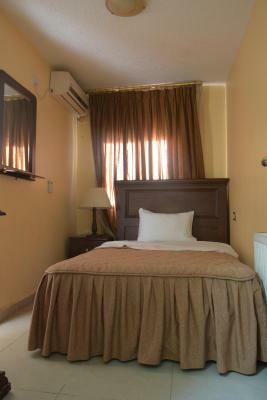 Good place to stay. 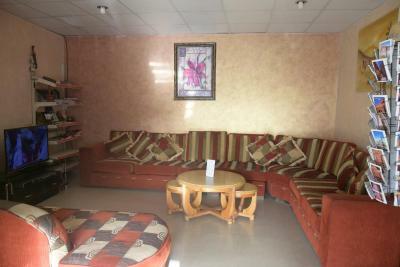 One of our best sellers in Wadi Musa! 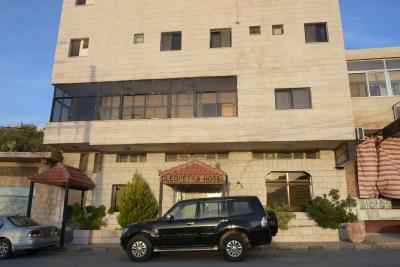 Cleopetra Hotel is located in the center of Wadi Musa, 800 feet from the main bus station. It offers guest rooms with private bathrooms, and has a restaurant that serves regional cuisine. 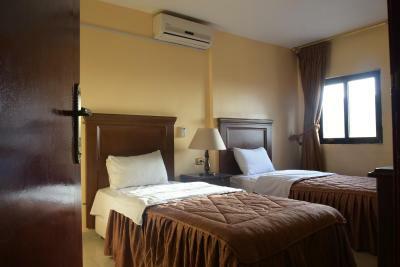 Rooms at the Cleopetra include wood furnishings and simple décor. 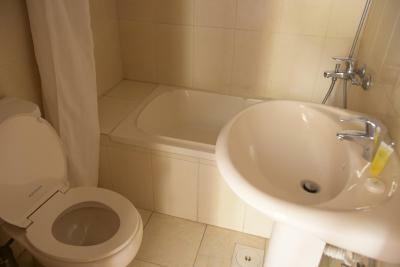 The bathrooms come equipped with a bathtub, and shower. 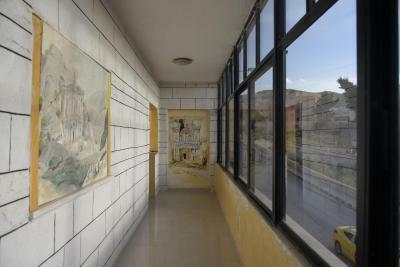 Some rooms feature city views. 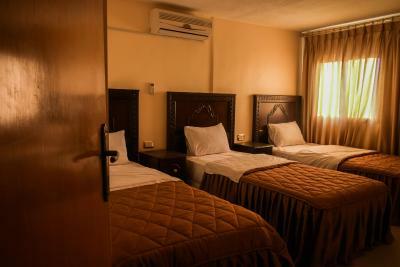 Hotel Cleopetra provides 24-hour front desk service. 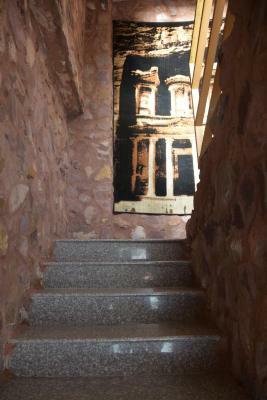 The staff can arrange transportation to the main entrance of Petra, and to other attractions in Jordan. Free public parking is available on site. 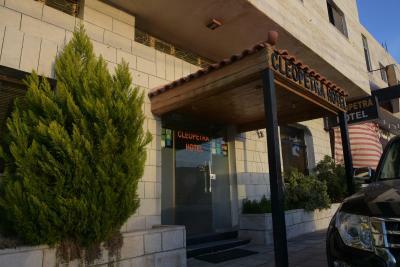 When would you like to stay at Cleopetra Hotel? This air-conditioned room is fitted with dark wooden furniture and a private bathroom. 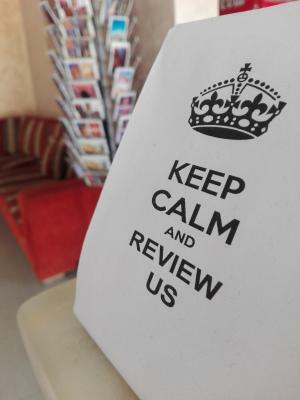 House Rules Cleopetra Hotel takes special requests – add in the next step! 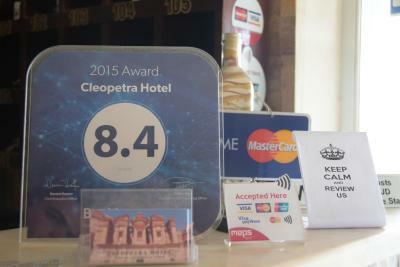 Cleopetra Hotel accepts these cards and reserves the right to temporarily hold an amount prior to arrival. 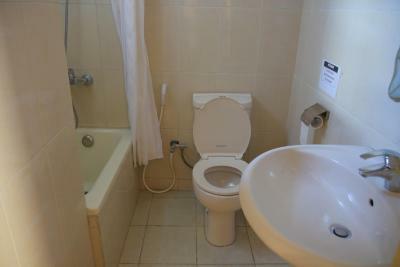 No daily room service, which is ok for a budget hotel, but the waste basket in the bathroom calls for daily attention:-). 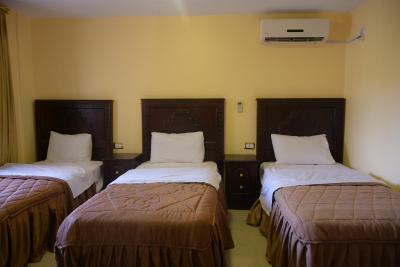 Very pleasant budget hotel. 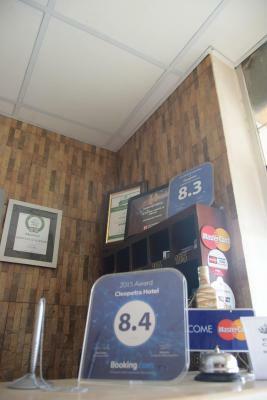 I felt welcome from check-in till check-out two days later. 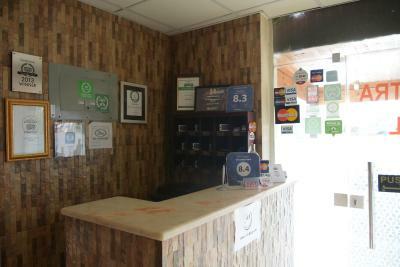 All the staff most friendly and ready to advise or help. 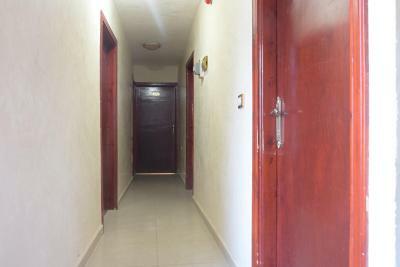 Perfect location, not more than 20 minute walk to Petra, shops and restaurants just next door. Parking on the street in front of the hotel. 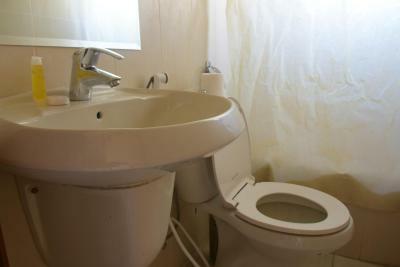 My single room was small, but complied with the description on Booking.com, bathroom of a fair size; both very clean. Simple, but sufficient breakfast. Not good heat for a cold weather. Extra charge by an old man in the reception for no reason. It is far from Petra visitor center. 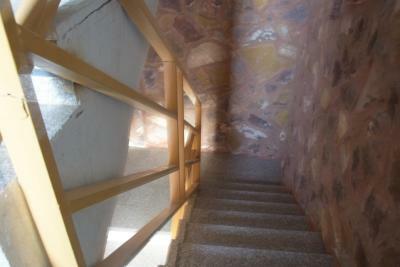 It's hard to walk from Visitor center to hostel. Staff were nice. They have free shuttle to Petra visitor center in the morning. also free breakfast is good too. Lunch box is also good. the room and bath room is small but you can use hot water, and they have heather in room so it's really warm at night. I don’t think the hotel can do anything about it. But we got a private driver named Ali, who took us to Wadi Rum. The deal was JD30. Though on the way we found out that we would be dropped of at a car station instead of at the visitor center. Although it wasn’t a longer ride he insisted to raise the price with JD5. If you go with Ali be prepared for cheating. Basic breakfast and nice clean room. Great and very helpful host who set us up with a driver. Good value for money. Clean room and bed and hot water all day . The people working there were very friendly. 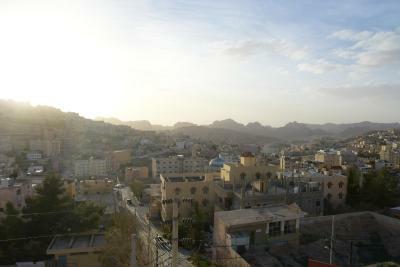 The location is perfect for visiting petra. If you like, they provide little lunch packages. 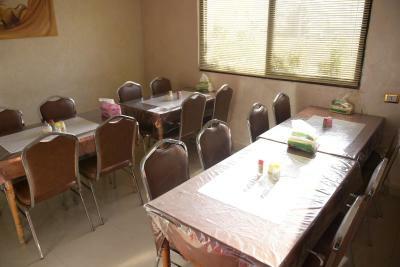 The breakfast is very nice. Perhaps I would like the breakfast to have more variety. In any case, again it was a very good value of money. 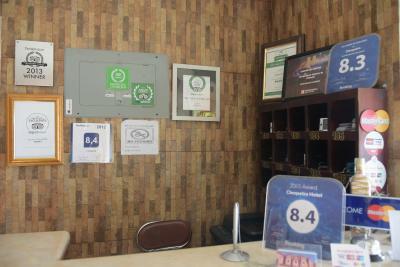 The staff was extremely polite, nice and helpful. 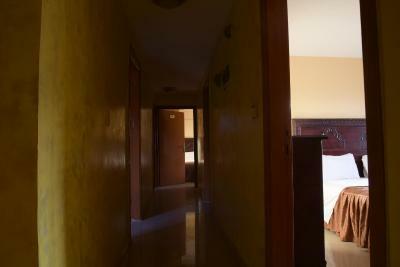 The rooms were nice, tidy and clean. I saw an amazing dawn from my window, too. It is very good value of money.